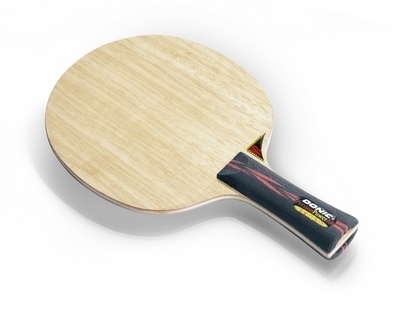 Modern and trendy, the Persson PowerAR V2 combines aggressive characteristics with perfect ball control. A best-seller for many years. V2 for optimum control.